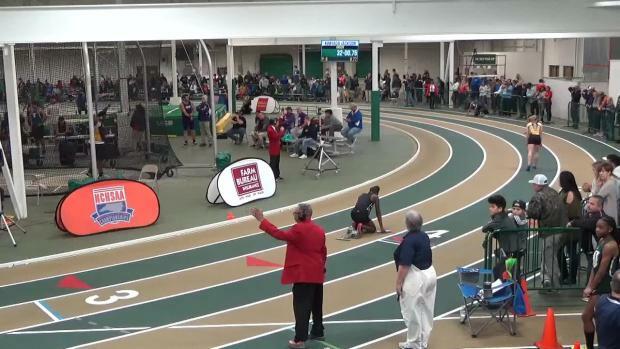 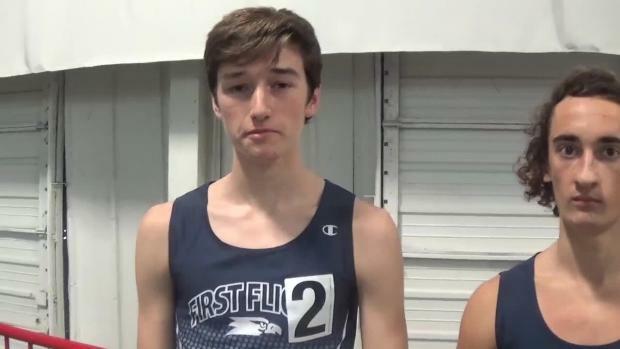 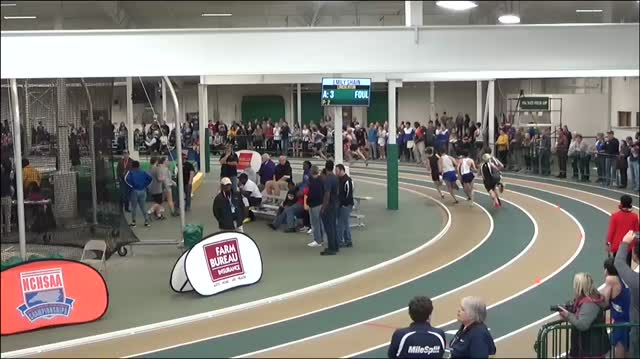 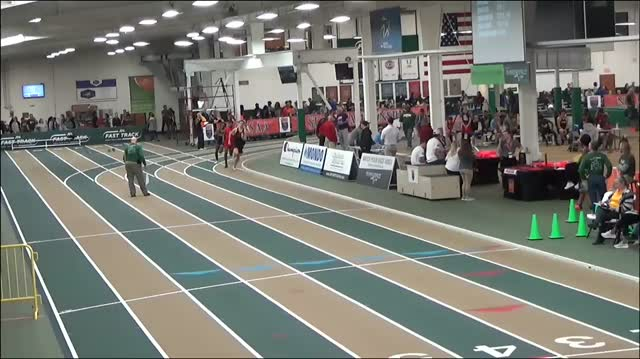 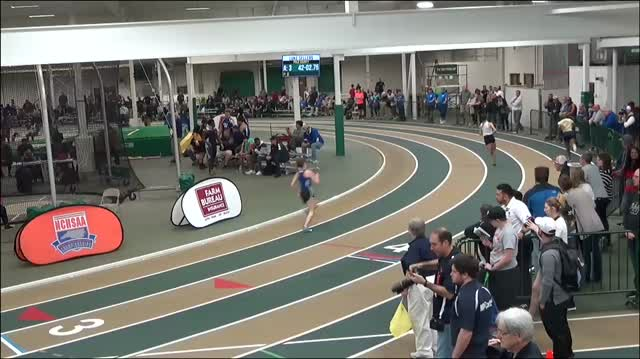 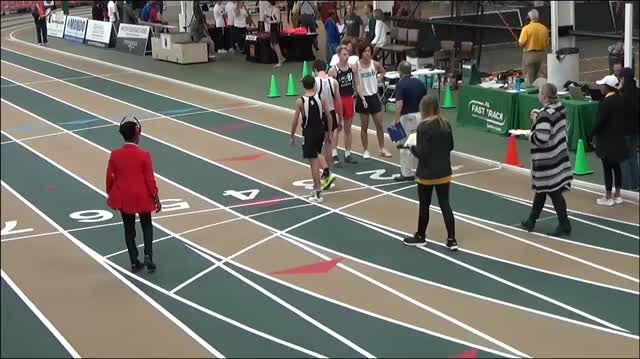 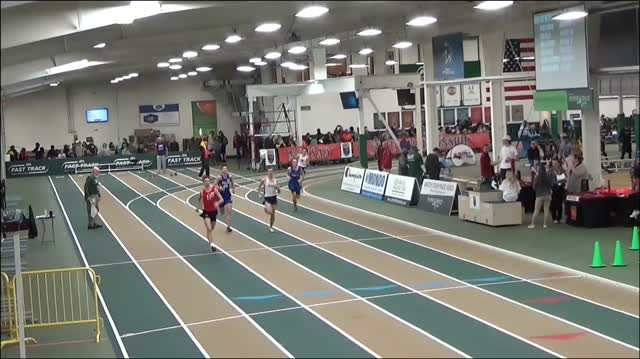 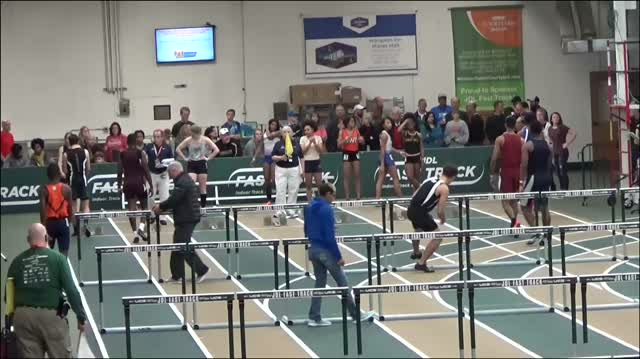 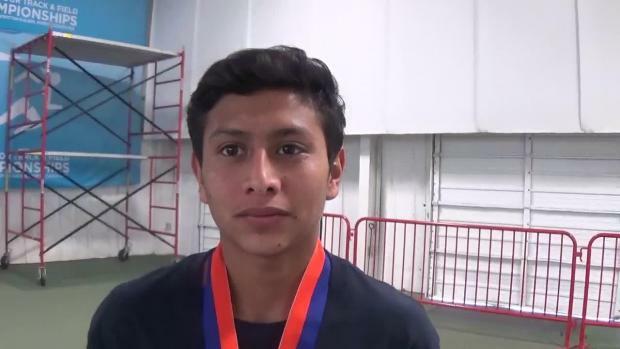 Our top 10 moments from the NCHSAA 1A/2A State Championships yesterday! 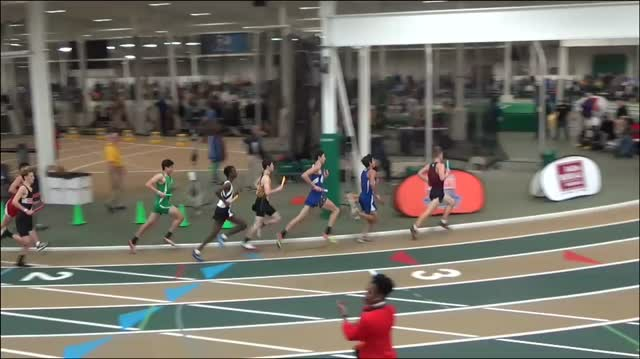 The NCHSAA Released their 2019 indoor state championship qualifying standards. 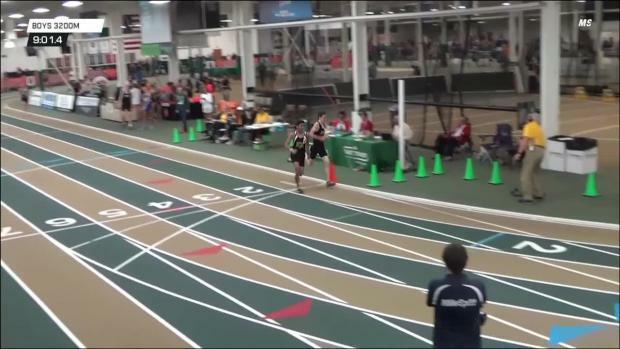 Results from this weekends NCHSAA State Championships combined! 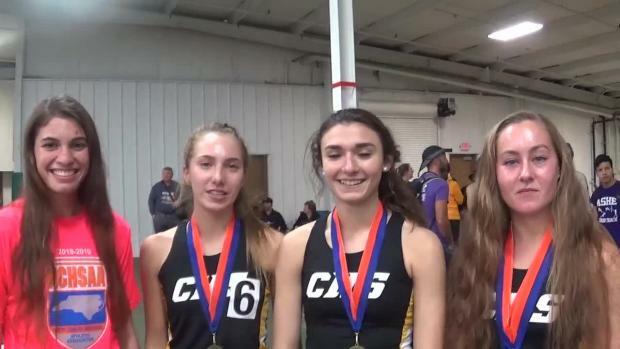 Who are the overall team champions when combining all classes? 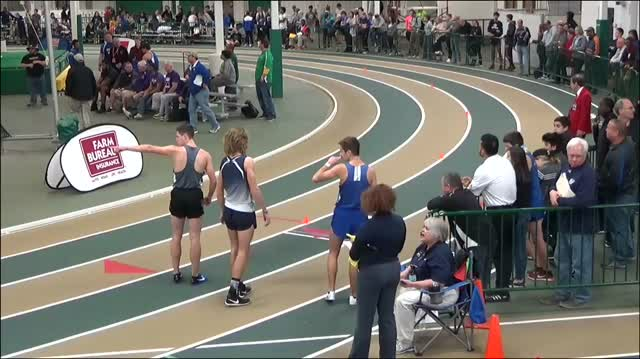 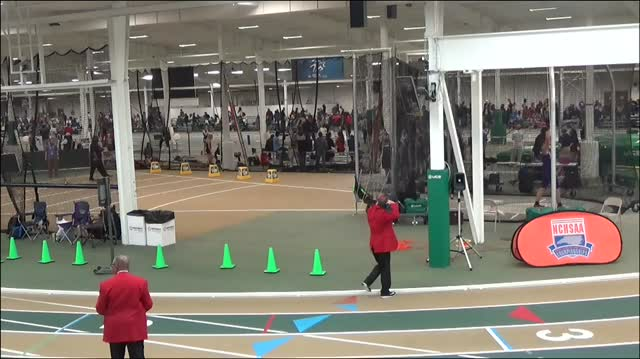 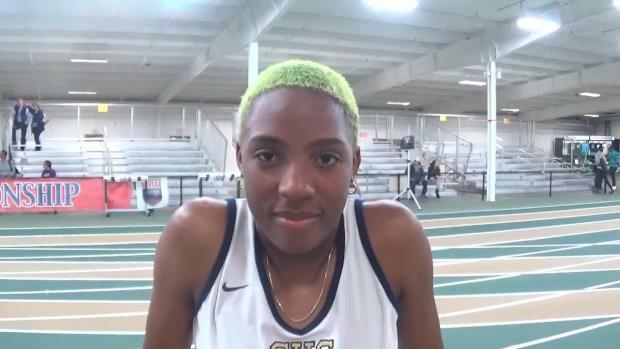 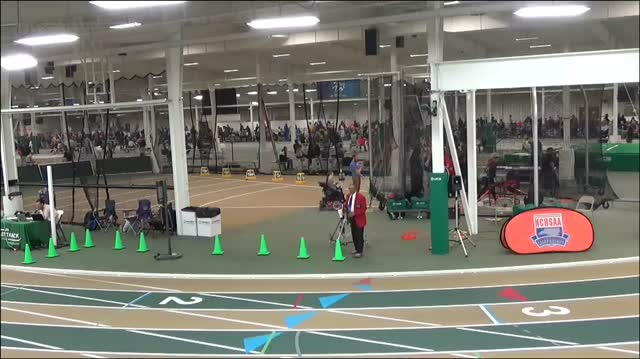 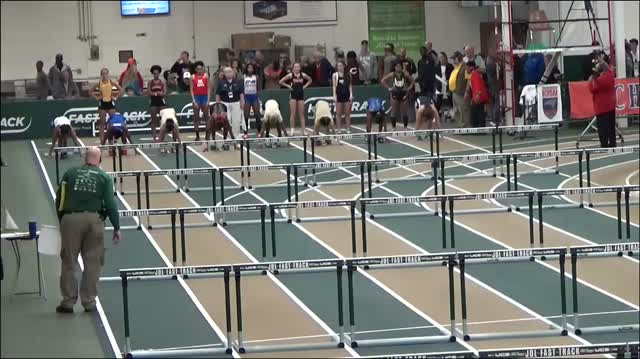 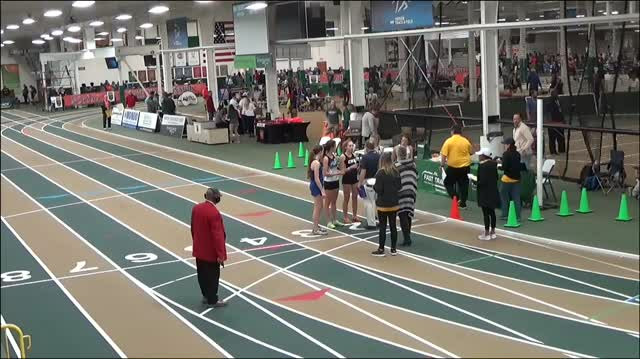 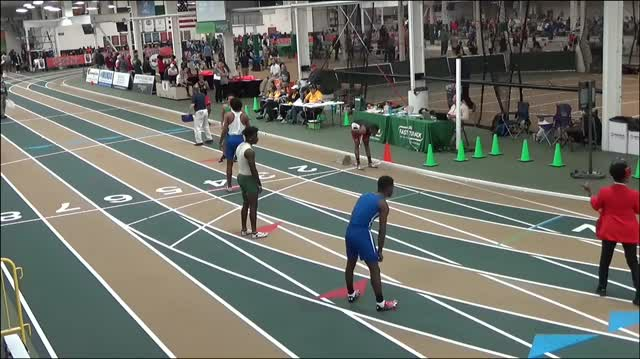 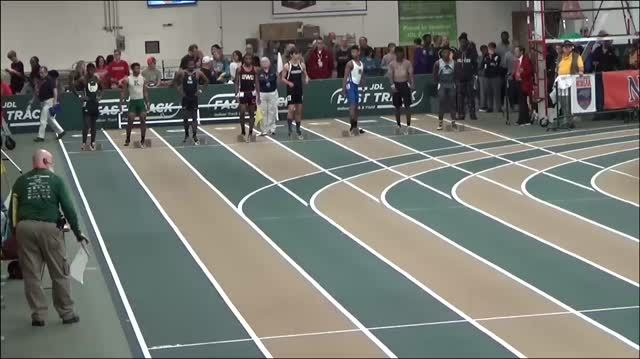 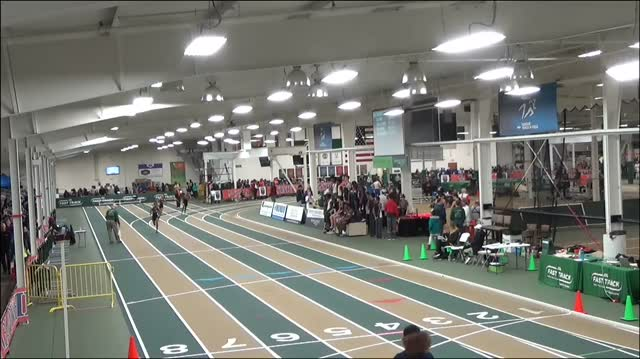 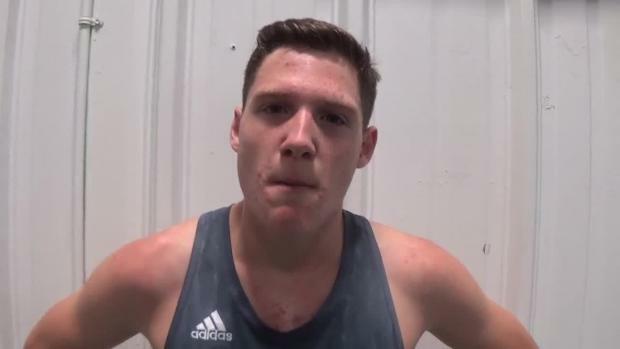 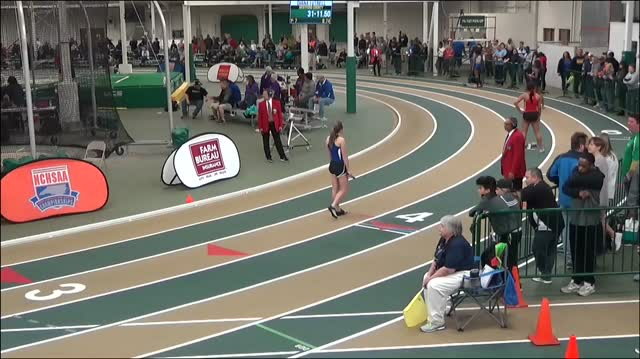 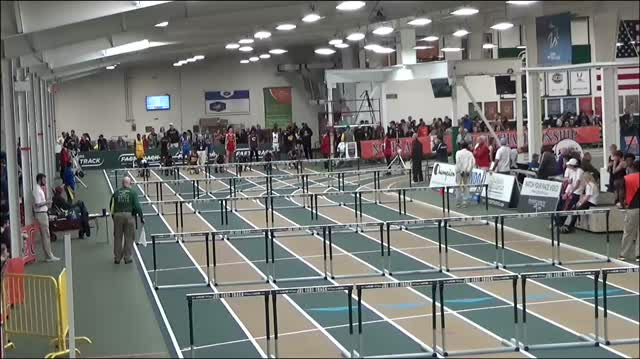 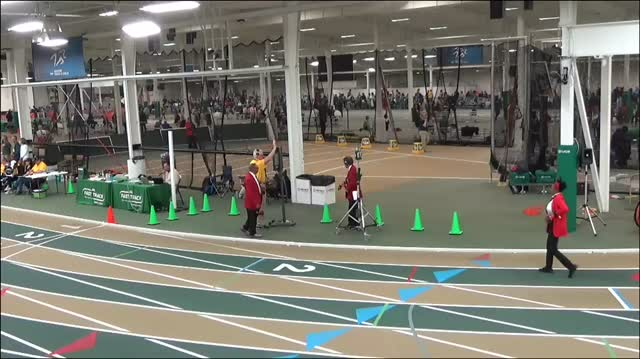 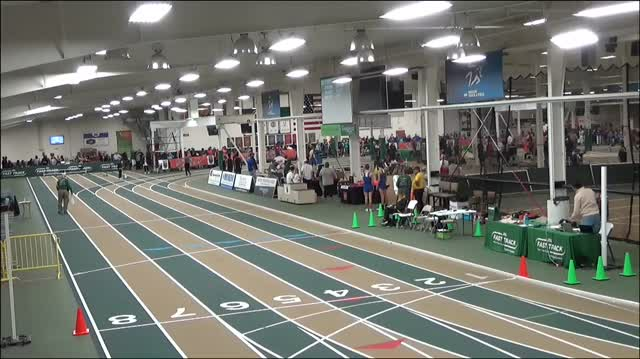 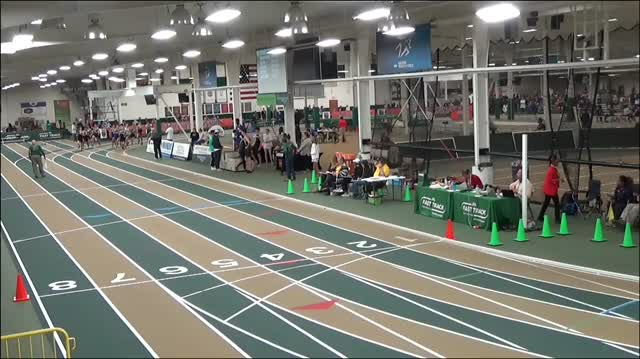 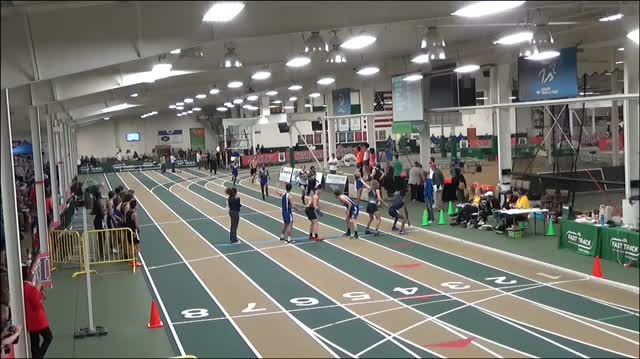 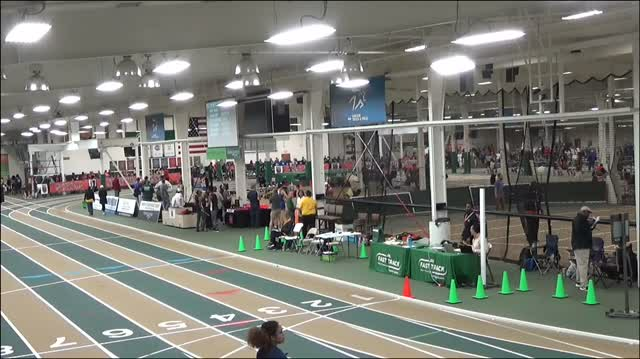 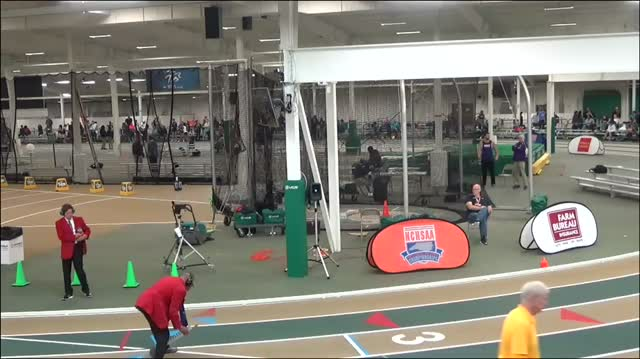 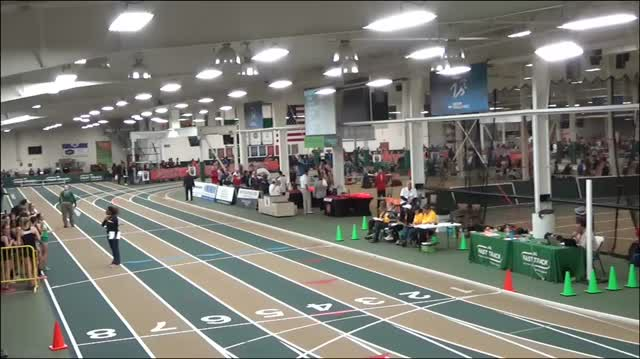 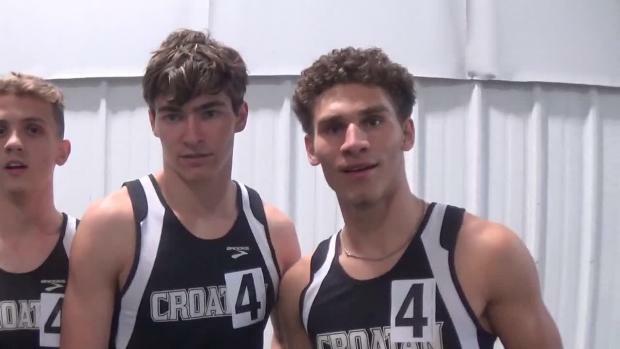 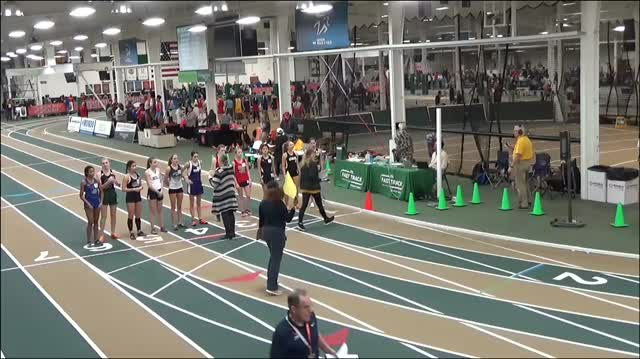 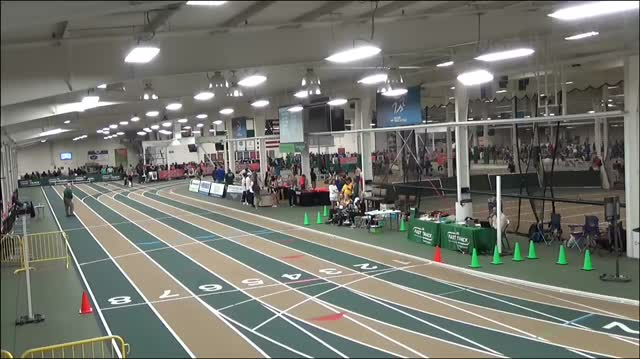 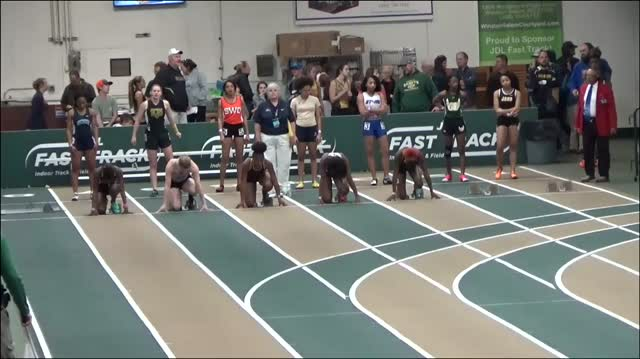 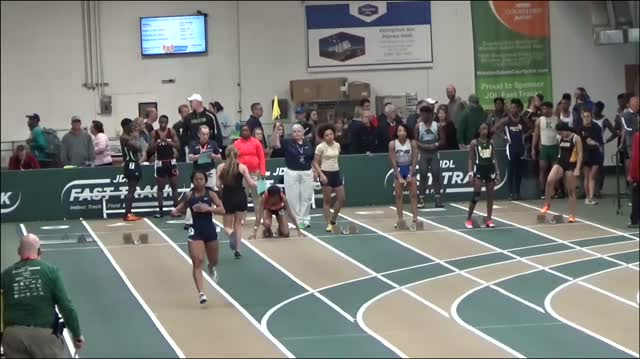 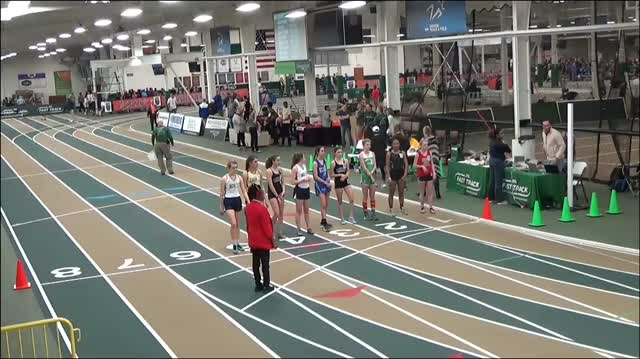 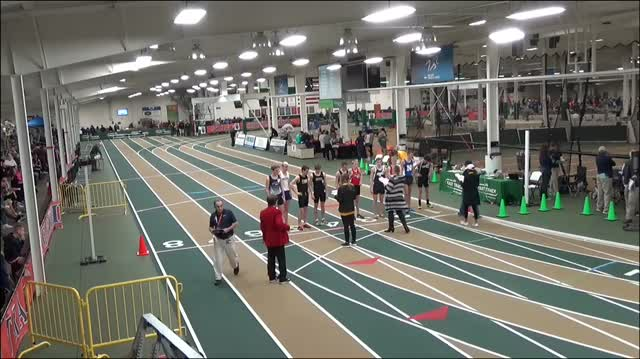 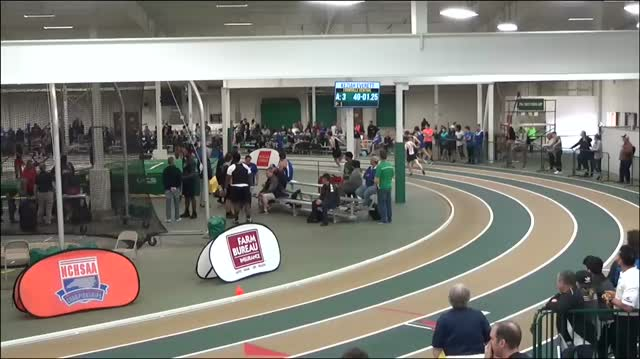 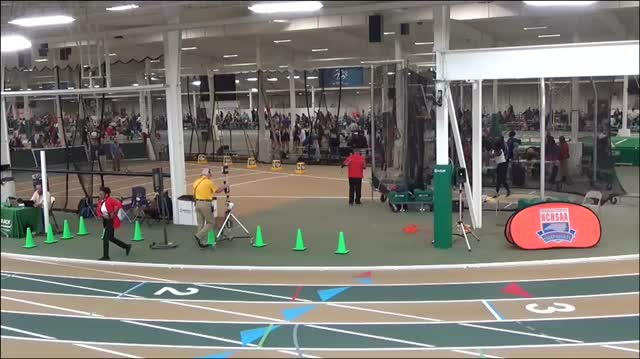 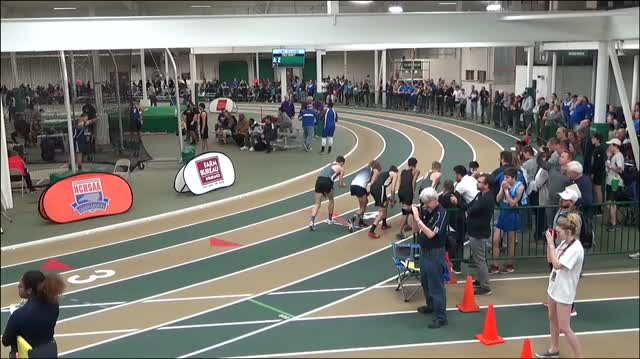 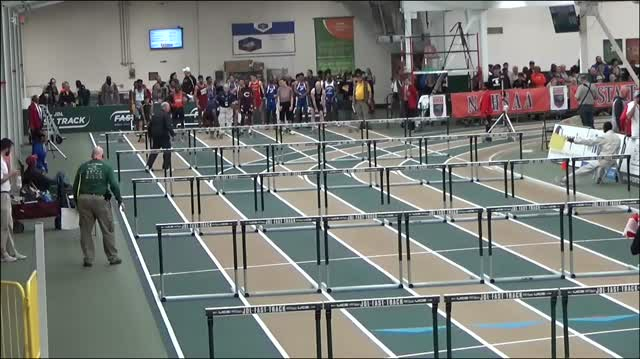 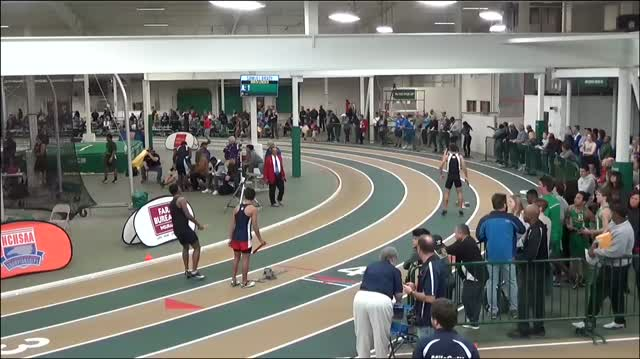 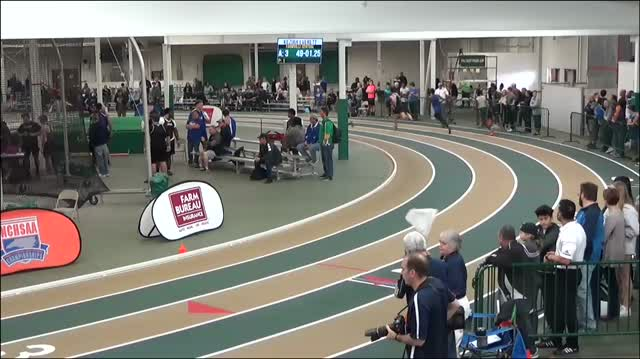 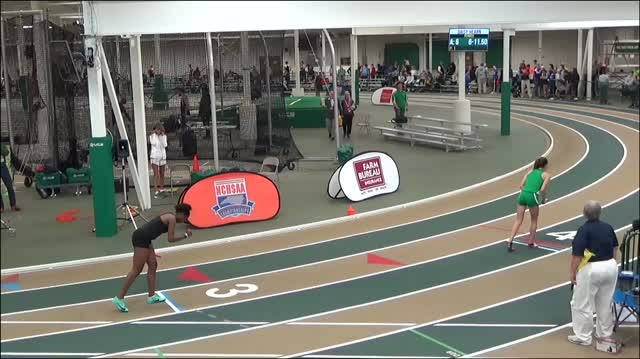 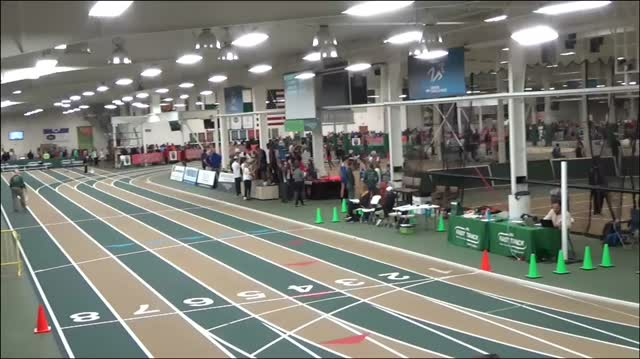 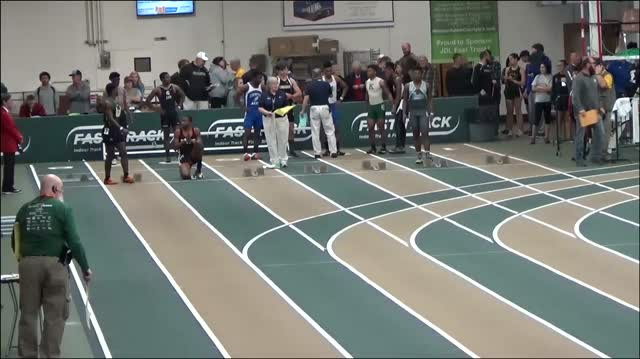 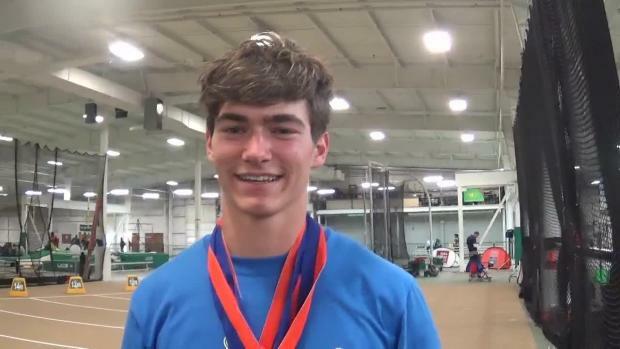 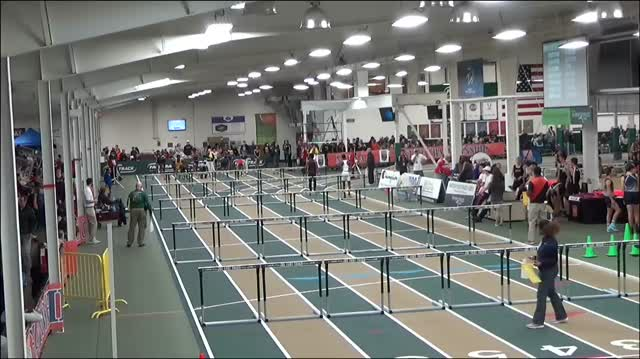 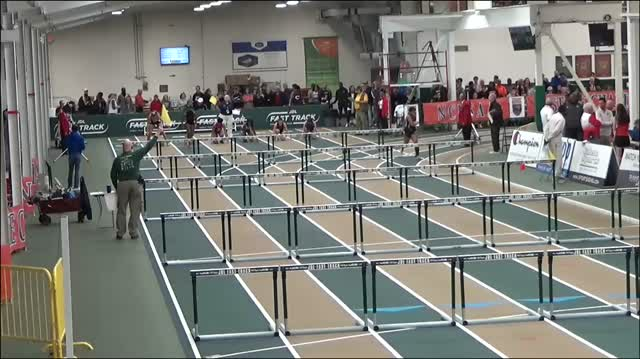 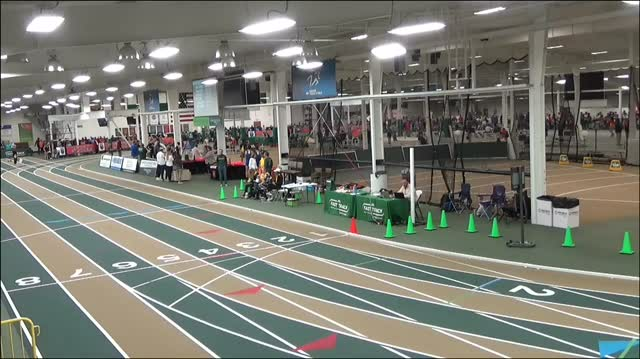 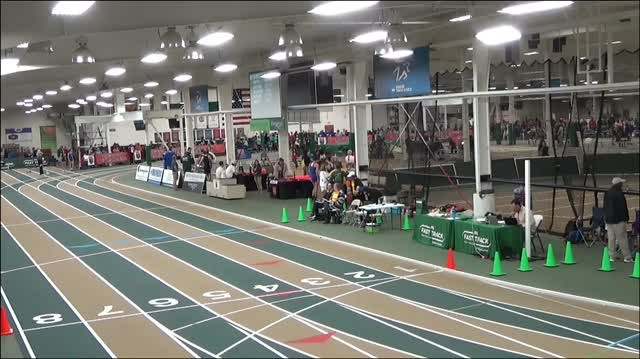 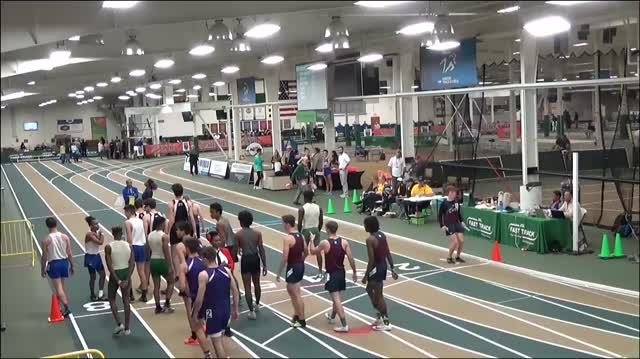 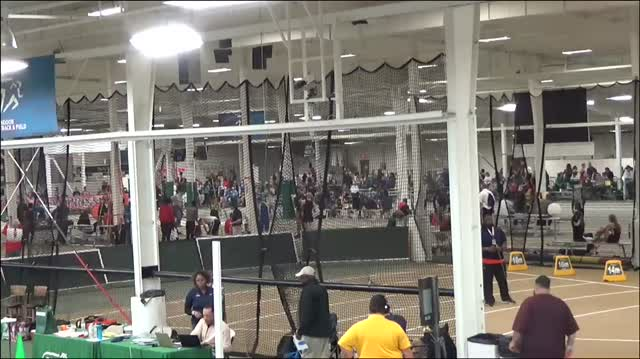 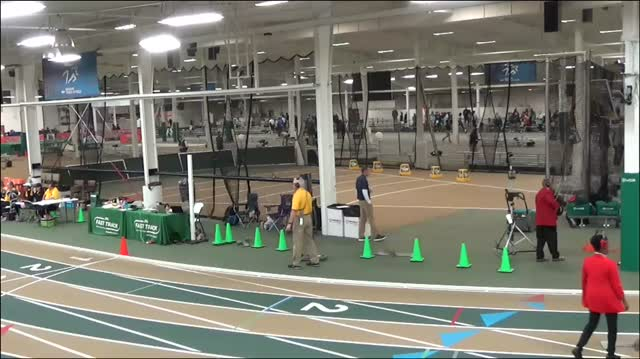 Find all your content from your event from race videos, to photos, to interviews from the NCHSAA Indoor State Championships! 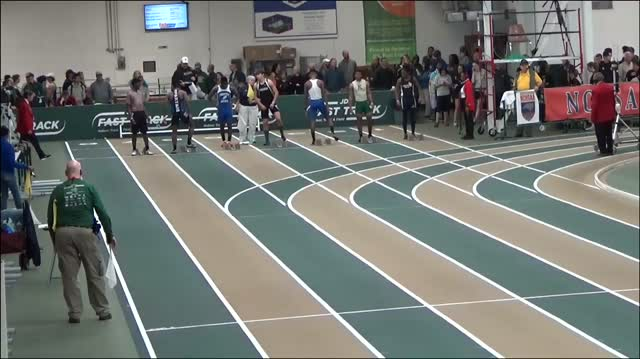 NCHSAA 1A/2A Boys Individual Rankings! 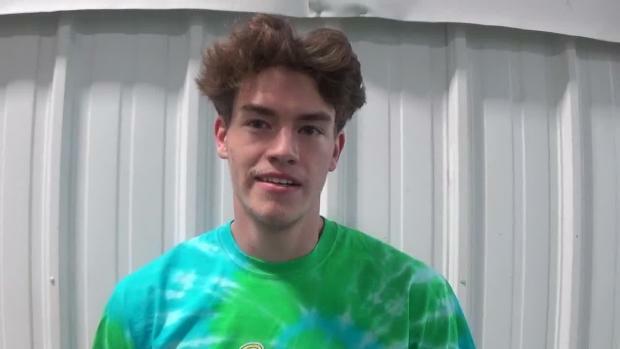 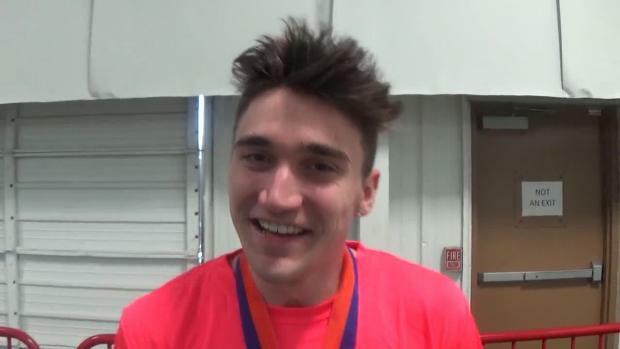 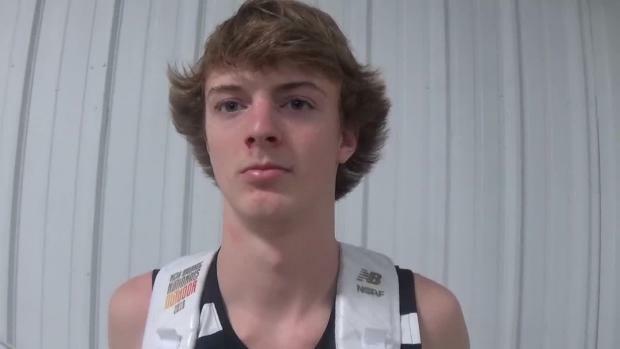 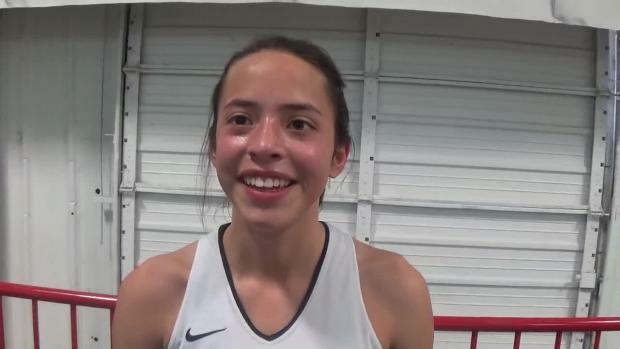 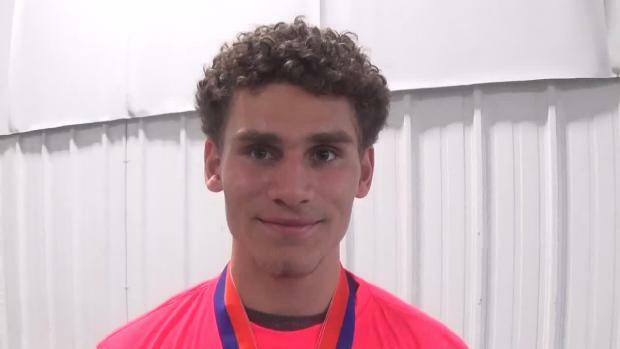 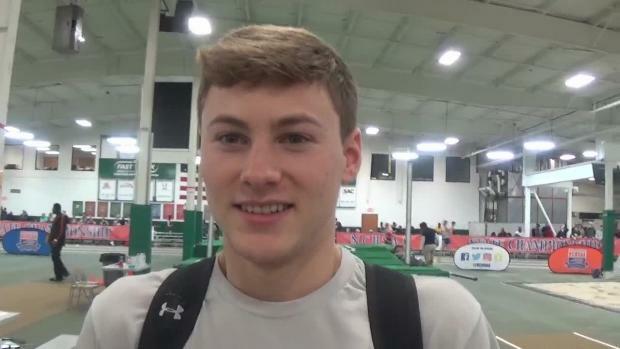 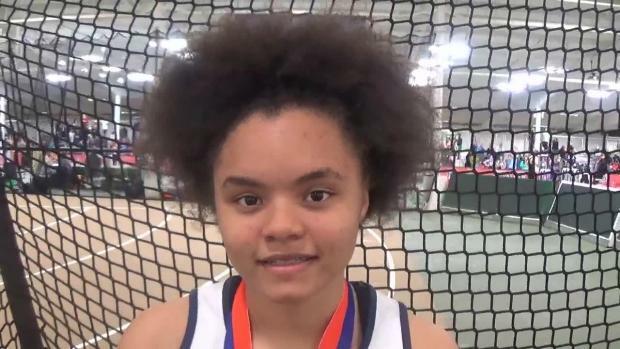 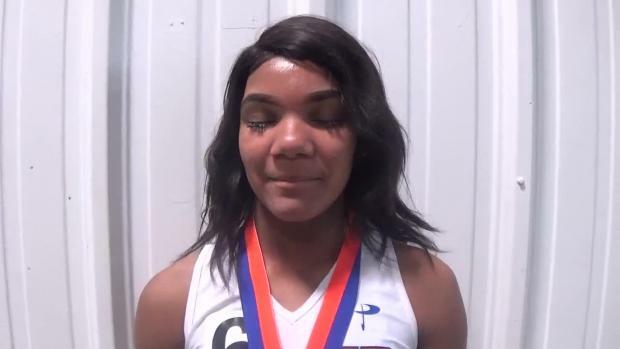 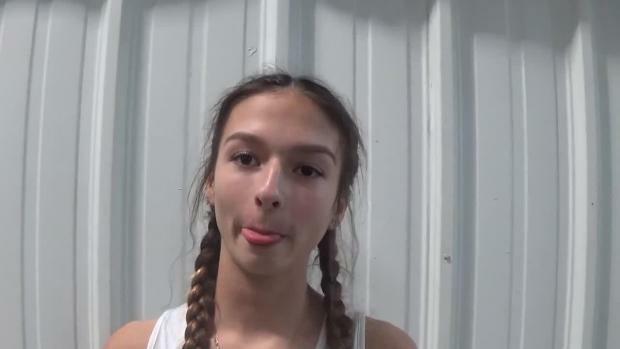 Kendall Jordan of Cummings was the 1A/2A meet MVP and comes in the top 3 of 5 different individual events!